Please note that Kristina will be out on maternity leave mid March till end of April. Hours will be changed and limited after end of April. For appts or products orders/pickups, please Text 404 9353939. Welcome to Kristina Skincare. 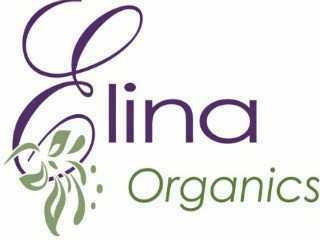 My name is Kristina Arnaoutova, I'm a licensed esthetician in GA and owner of Kristina Skincare. My studio is offering comprehensive customer service with unique highly effective skincare treatments, designed for different ages and skin concerns, such as aging treatments, treatments for problematic skin, hyperpigmented skin. Each of my facial is completely customized to your skin concerns, my goal is to achieve your skin health with different techniques, modalities and clinical products and I dedicate all of my attention on clients particular needs performing the highest level of client comfort and satisfaction. For questions or to make an appointment please call/text me at 404 9353939. If I don't answer, please leave me a message or send me a text. © Copyright 2019 Kristina Skincare . All rights reserved.